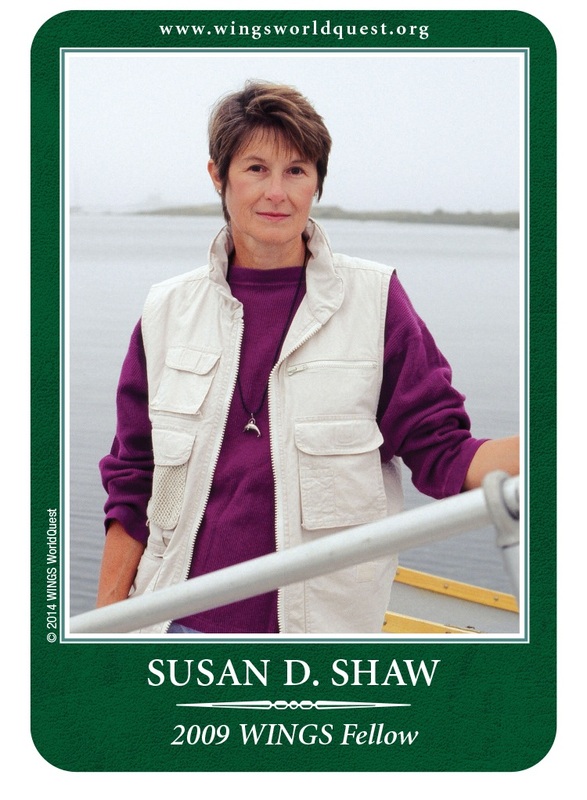 Dr. Susan Shaw is recognized for her landmark research on chemical contamination in marine mammals and commercially important marine fishes along the northwest Atlantic coast. Named Gulf of Maine Visionary in 2007, she is credited as the first scientist to discover that brominated flame retardants used in consumer products are biomagnifying in this US coastal marine food web. Advice: Follow your convictions; seek our ways to advance in your field and show leadership because you are needed.